In the thread “It’s lonely at the top,” the idea was floated that we get together on Zoom to meet each other, build community, and talk more intimately about Integrally related topics. I figured I’d make an independent thread to let everyone know of these meetings, and will regularly update it when new meetings are scheduled. Due to time zone differences, it would be easiest if we made an email list to coordinate what times work best for everyone. Also, we’ll send out regular updates on scheduled meetings via the email list as well. If you are interested, email me at greenteaji108@gmail.com and @Heidi at heidi56@me.com. Heidi may also organize another Doodle to see what times work for everyone, which I’ll post here as an update. Special thanks to Heidi for tackling the tech details! Thanks both of you for organising these meetings. Is it right that you are in Australia? I am thinking to, maybe, do some extra appointments in different hours so that Europe can meet Australia. I have in integral friend in Australia with whom I would like to chat more and maybe we find some more in that tiime zone. What do you think? Not sure if that was to me Heidi but I’m in England. Ah, ok. That is better for coordinating meetings. Is your real name Paul? If so, I have got your email. If not, you can send it to me for a next appointment. Hi guys, lets try again: next Sunday February 3rd at 8pm CET, 2 pm Eastern time, 7pm UK. Yep that’s me Heidi :). We had a wonderful first meeting on Zoom yesterday, almost 2 hours of conversations, not recorded. You are invited to join us next Sunday at 8pm CET, 11 am PT to enjoy coming together live and (almost) in person! So cool to find Integral Folks in Italy! Would be happy to join next time you organise it! Yeah was awesome, I’m quite jazzed from the aftermath today. Damiano, send me your email address and I send out reminders and links before the next meeting! Where are you in Italy? I am in the South of Umbria. We will meet next Sunday, February 10th, at 8pm CET, 11 am PT. Whoever sends us their e-mail address will get a reminder! I have created a home for our video calls HERE. You find the recordings there a few days after our meetings. 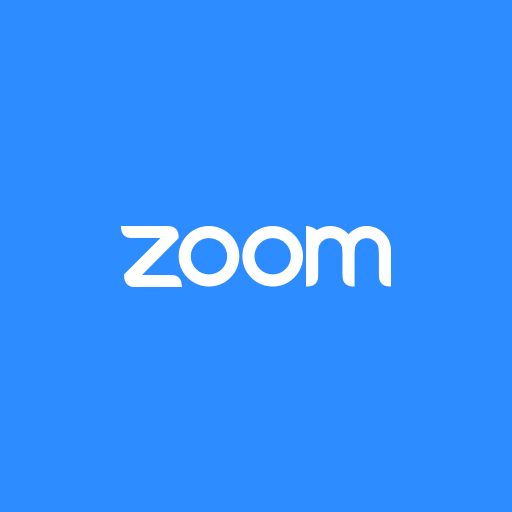 You can participate live on Zoom, whenever you want. Let us know if you are interested in joining on Sundays! TODAY TIME CHANGE IN US! Join us next Sunday for a deep dive into Purple (and all the way up the spiral for the following calls). These calls are great! Really enjoying going through the memes with the group!